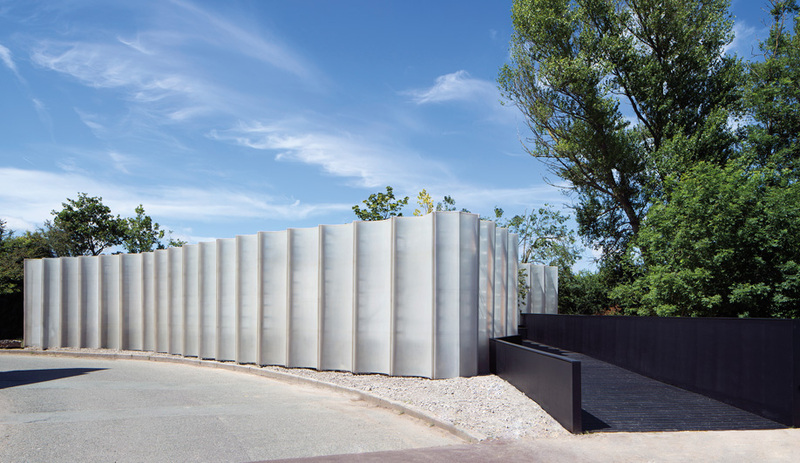 Designed by Carmody Groarke, the Maggie’s Centre in Merseyside, U.K. is an uplifting and light-filled space for patients with cancer and their family members. 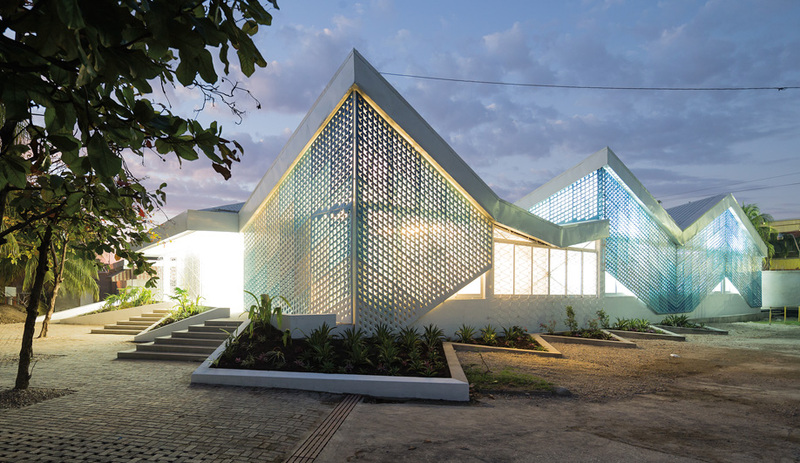 The Cholera Treatment Centre in Port-au-Prince, by MASS Design Group, shows how innovative design can literally save lives. 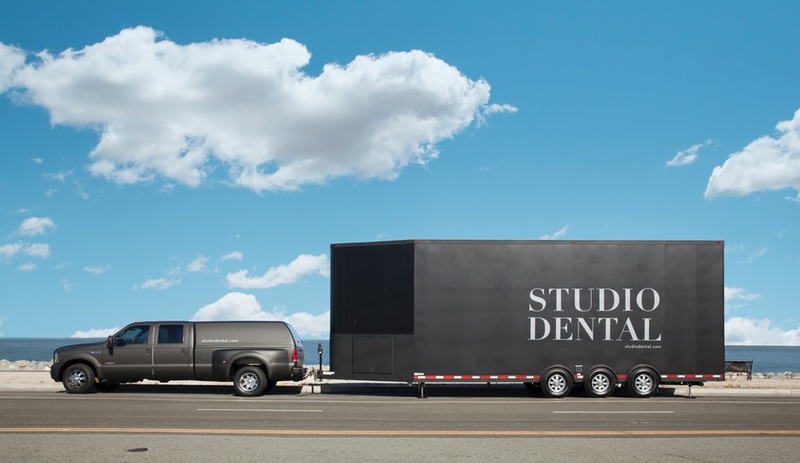 The Mobile Dental Unit, by Montalba Architects of Los Angeles, tucks a fully operational office into a trailer, maximizing limited space to create a surprising sense of openness. 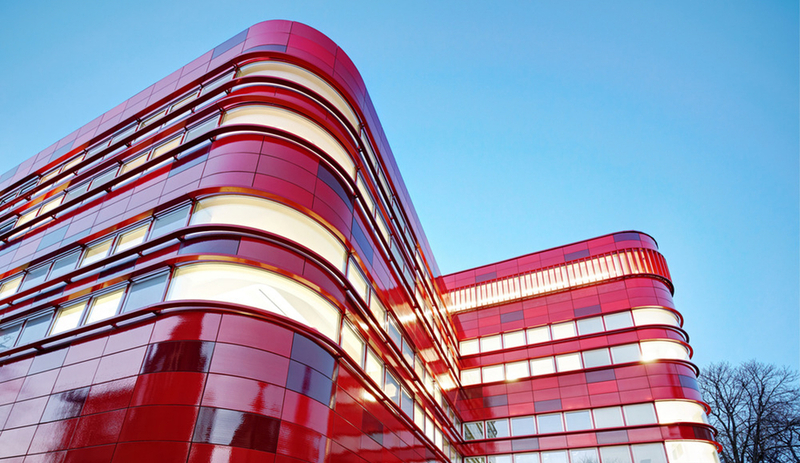 Crimson ceramic panels and tiles line FAAB Architektura’s blood centre in Raciborz both inside and out, hinting at the structure’s sanguinary functions. 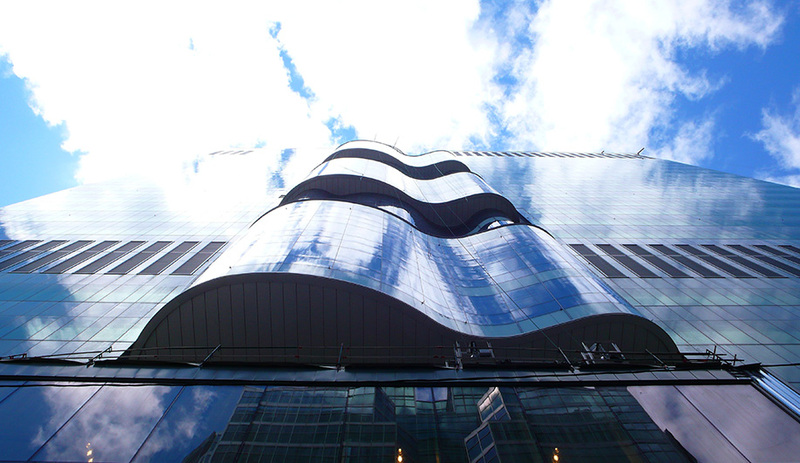 Azure explores new and upcoming innovations that will make a positive difference on every scale, from the individual to the city. 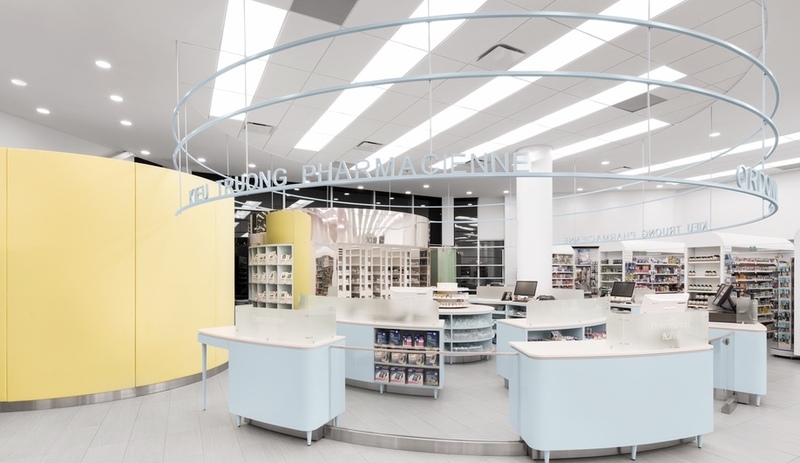 Here, we look at NXT Health’s hospital room for the future. 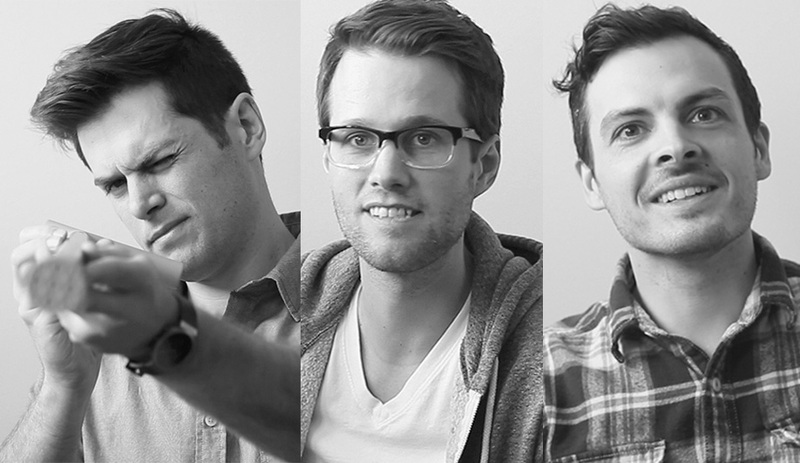 Earlier this year, the Winnipeg design studio – run by Matthew Kroeker, Ben Grynol and Gerrit de Vries – raised $22,000 on Indiegogo to launch its first mobility device: a stylish cane they call Chatfield. 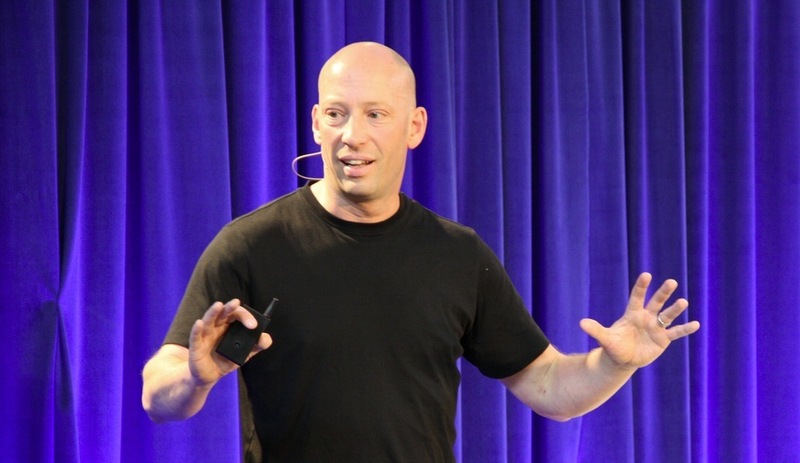 Azure talked to the designers about their crowd-funded start. 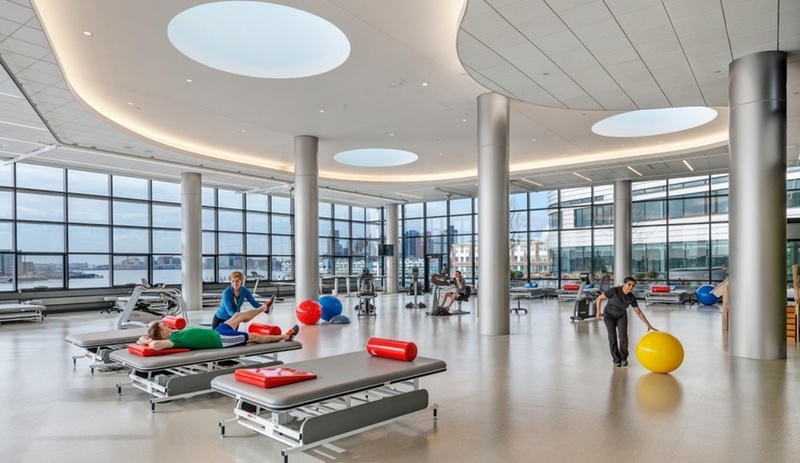 One of the keynote speakers at IIDEX Canada, David Webster explains why innovating for health and wellness is the defining design challenge of our time.